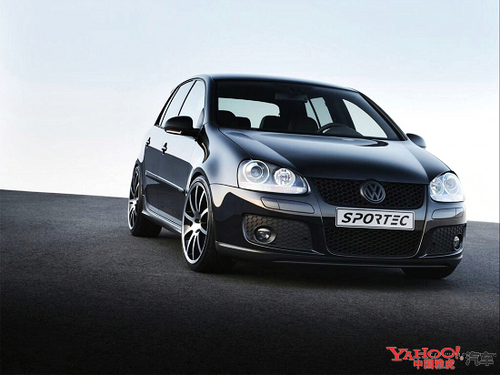 This is a COMPLETE Service/ Workshop Manual for Volkswagen Golf Jetta R32 1999-2005 in PDF format. These are the same for manuals given to the workshop and contains detailed instructions and step by step diagrams for all workshop procedures everything from changing the plugs to rebuilding the engine, as well as electrical diagrams, torque settings, fluid capacities, etc. Contains technical data, spare parts illustrations and detailed illustrations, including exploded view diagrams. If you work on your own Volkswagen Golf Jetta R32 1999-2005 or need additional information then this is the compilation for you. Extremely detailed manual.